Welcome to Cumberland County CommuniCare! In business since 1998, CommuniCare has developed an impeccable reputation for serving our community based upon our experience in serving our community. 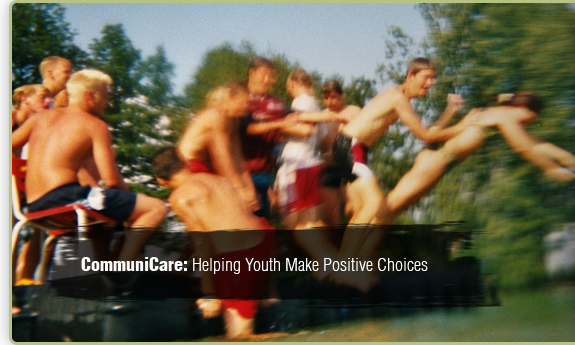 CommuniCare, Inc. is one of the most dependable local non-profit organizations serving youth, adolescents, adults and families. Heavily depended upon by the 12th District court system, CommuniCare provides quality driven prevention and intervention services for at-risk and court involved youth, adults and families that create local alternatives to juvenile/district court and address problem behaviors through evidenced-based treatment and programs. CommuniCare assists people in overcoming mental health problems, substance abuse disorders, PTSD and trauma of sexual victimization, grief, abandonment and abuse. We specialize in providing parenting/family strengthening classes, juvenile delinquency/early interventions, mental health, substance abuse and case management supports for people with a variety of behavioral health problems. We are a multi-faceted community mental health and substance abuse treatment provider that serves individuals ages 6 to 99 and their families in a variety of programs and services. 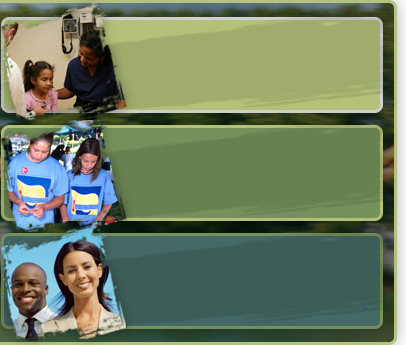 CommuniCare offers a full continuum of services for children and adults. If you need help with early interventions for youth misconduct including undisciplined/truancy/delinquency issues, adult and children's mental health, substance abuse, youth gang interventions, case management, clinical assessments, psychological testing and court or diversion services, we're here for you.